We were eagerly anticipating another Nigerian artist doing a cover for Adele’s hit song “Hello” ever since Omawumi released her amazing reggae version. 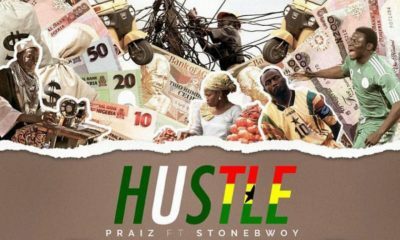 Praiz has just dropped his own version and you’ve definitely got to listen to it. This isn’t the first time Praiz will drop a cover of an international song and kill it – remember his cover of Rihanna’s “Stay”? The way I rushed to listen eh! As in!!!!! I had goose bumps all over. This hits home a lot harder than adele’s. Awesome job Praiz. photocopy no fit original pass original. . . So you can type and give somebody 3/10 . Nahhhh this cant be 3/10? Are you kidding? Go back and listen to the song pls. Whaaat his voice amazing! Enough Already! Praiz has an amazing voice but that falsetto high pitched ear-scratching thing him and Faze do all the damn time needs to end in 2015. Praiz, I think you are a good singer but nah this version didn’t work at all. And that falsetto thing just killed the song and like someone said,pls let’s give this thing a rest…….it haff do. I am truly impressed by your keen ear. It goes way back. What the heck happened to Faze? I rushed with the speed of light to listen to the sing. It’s official… I love you praiz. Guys please enough with this Hello thing already!!!!! the original version is just fine. Perhaps if u spent less time attending all events and taking pictures, u’d be able to produce something worthy of reproducing too..stop it please.. I hope you guys know about Copyright laws and have taken permission to reproduce the song in the forms you are doing especially if you are profiting from your versions ( if you put them for sale). My Naija people, times have changed and the internet has made the world a smaller place, just like you are making versions of successful songs, use this talent to come up with your own original songs. You guys undoubtedly have so much talents. Waiting patiently for Vic O to drop his own version, Baba will kill the beat as always….1 million percent sure!!! *runs down the street, covering ears, screaming like a banshee* ENUFF!!!!!!!!!!!!!!! NOOOOOOO MAS!!!!!!! Praiz you for no bother sha! Biko biko, i’m a praiz fan but what is this? Na wah!! E hafff do na. Naija celebs be pouring sand in Adeles garri since 99bc. All in all the name of music cover; plagiarism is real no matter the form . Do your own songs my naija celebs. I haven’t heard or seen Adele do a cover for some one else’s song. This nonsense must stop; in other news. Are the chibok girls back? I ask because I hardly hear or see obyezeks and co. Na wah ooh; #bringbackourgirls…..
As much as I agree with you, naija artists are not the only ones. Have you listened to Demi Lavato or Leroy Sanche covers of Hello? 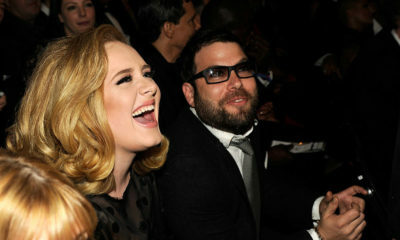 Adele does cover other musician’s songs during her concerts. Check YouTube and you’ll see for yourself. you obviously know very little about Adele. She almost added a Dylan cover to one of her previous albums. It is called covers for a reason. For decades, people have been covering hit songs. Maybe learn more about music before you make a statement like that. hello praize…. is me once again! You don’t get it, do you? They are indirectly promoting Adele’s song. Because it is a great song and a hit and people love it enough to sing their own versions, Adele will get more hype and more shows. And have you seen YouTube lately? People cover songs everyday. Upcoming singers, established singers, acapella groups, etc. Just enjoy the different versions and critique them. Hm! 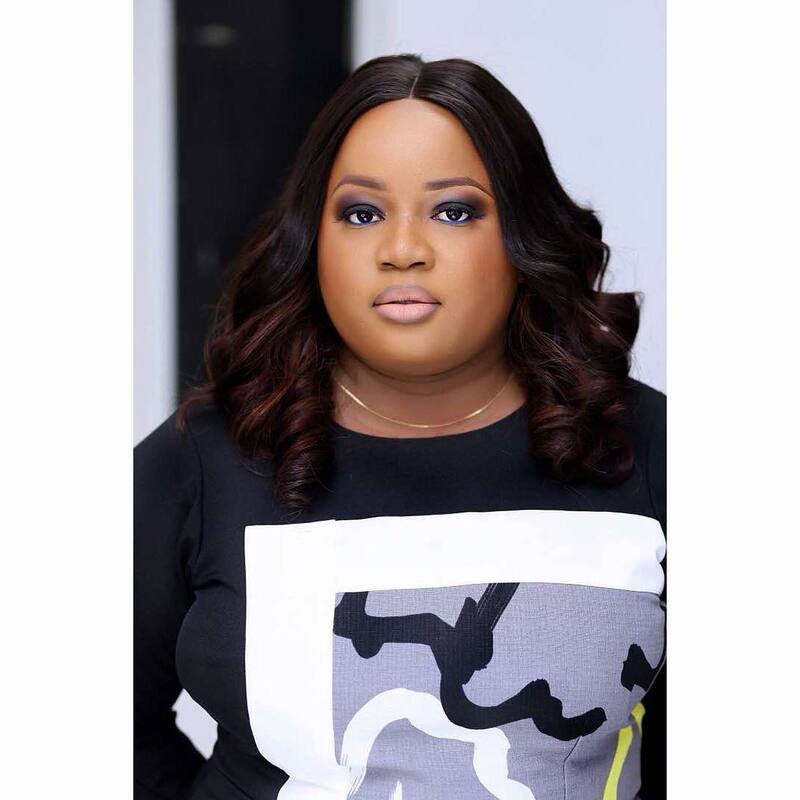 Praiz …na only you waka come?! It has started…at this rate, all naija musicians will copy and paste. Never heard Praiz sing before.this is my first time and I absolutely love his voice.No,I absolutely have a crush. I love it I love it, the R n B really better than omowunmi’s reggae. . We should learn to appreciate and celebrate our own. Amazing voice Praiz. y’all hating are just daft! can anyone of you sing half of what he sang!? covers are basically to show one’s interpretation of an original! in fact this is beta than JOE’S version…. nonsense retard nigerians!!! Lol better than Joe’s version indeed, you wish. MUMU GEH!!! Get off social media and go get a life! LOL! love it, Praiz can sing!!! i never really comment, but this is FIRE!!!!! Praiz this is amazing!!! So after omawunmi posted her version, commenters were bragging about how Praiz was better and we should wait till he released his version. Well, his version is here….the hype was 3 much. 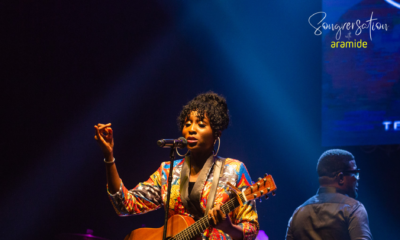 Onawunmi’s version – much better and loved the reggae twist. She wasnt tryna sound like adele, she owned her version. She does need to work on her annunciation tho. She was relaxed and served good loungey vocals. I can listen omawunmi’s version and not worry if she hit adele’s notes. 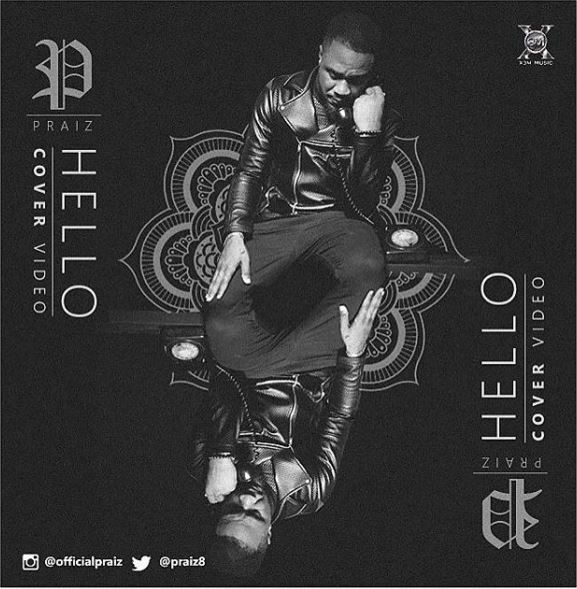 Praiz version – very good but you can tell this was rushed. Cos omawunmi sang in a very relaxed manner. Its obvi thAt Praiz was pressured into singing his version, post-omawunmi release. Praiz in the last 3weeks u have been busy turning up and criss crossing naija for weddings. I wish u had rested them vocals b4 u attempted this song. I love the emotion u tried conveying but the falsettos were kinda unwarranted. You are a great singer, so negative reviews are not to be associated with ur performances. Praiz did a good job though, but Leroy Sanchez’s cover of Hello gives me goosebumps!!!!!!! As in wetin happen nah!!!!!!! I sure need to do my own version too…. But he sang it well too. His voice sha is killing me softly. They have all done well but I still prefer Ruby’s version. Exactly! The “to tell you I’m sorry” and “but when I call you never” parts and the others were just flat. The extra he did at the end should have been done to the chorus instead. But he tried. Joe (I Believe in You and I wanna Know) pitched well on the chorus. Seemed like Praiz struggled on the chorus to me.